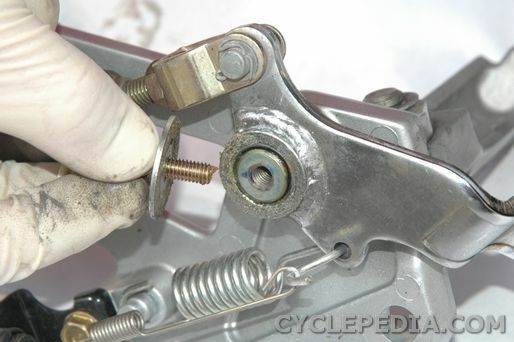 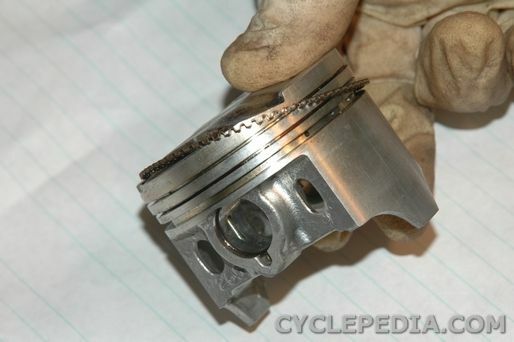 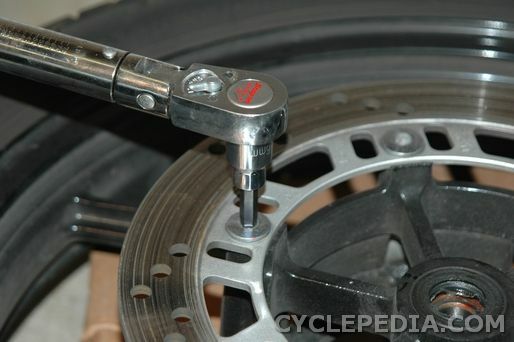 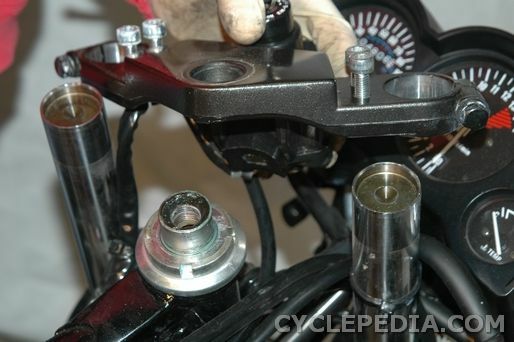 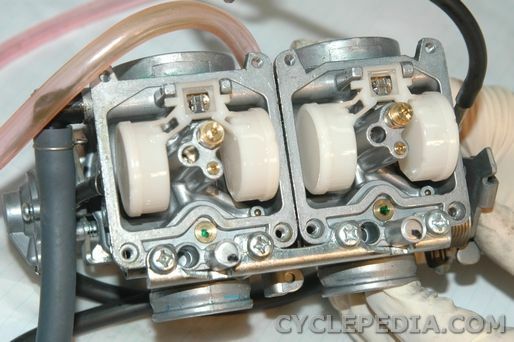 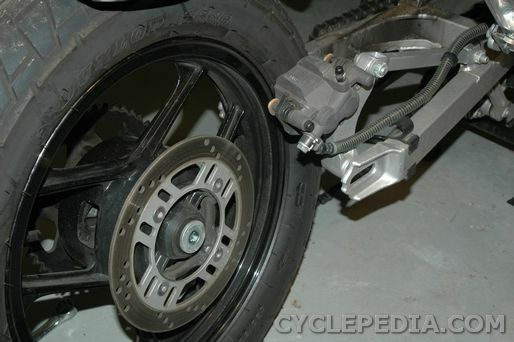 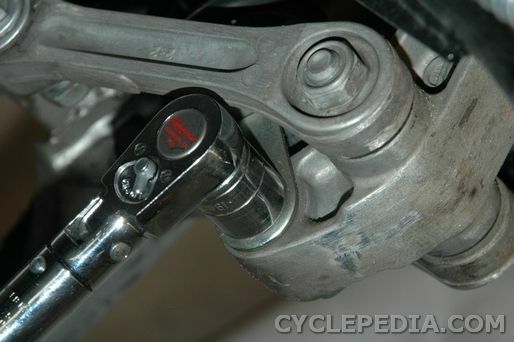 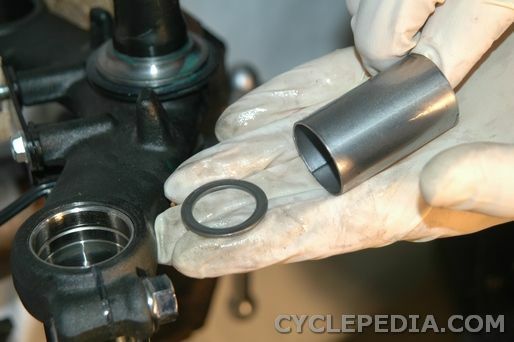 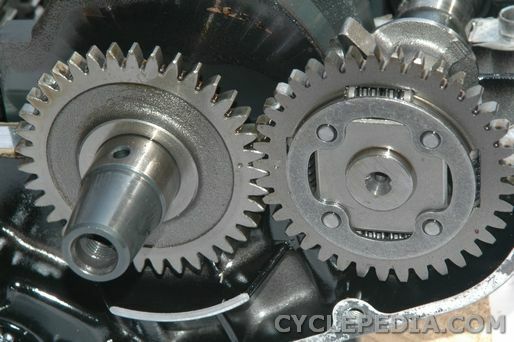 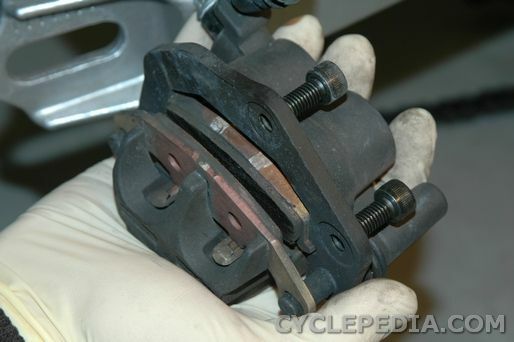 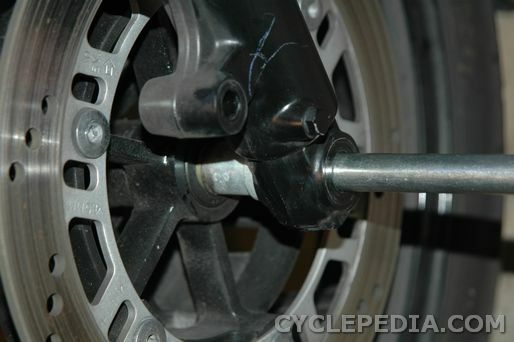 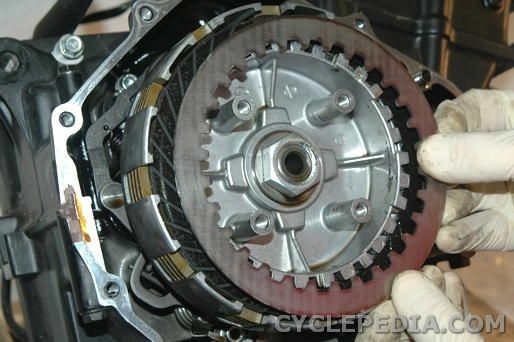 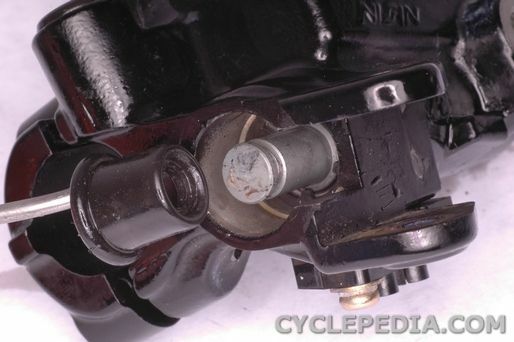 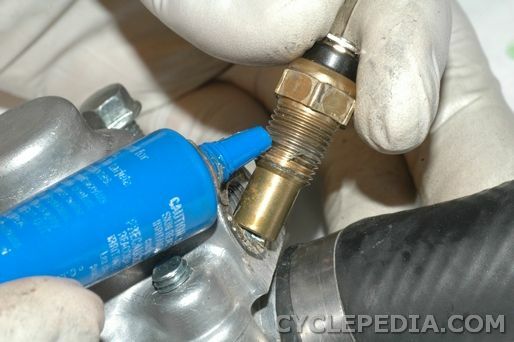 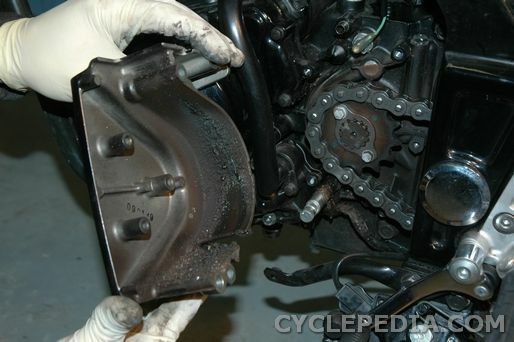 Do you need to service a 1986-2007 Kawasaki Ninja EX250 motorcycle? 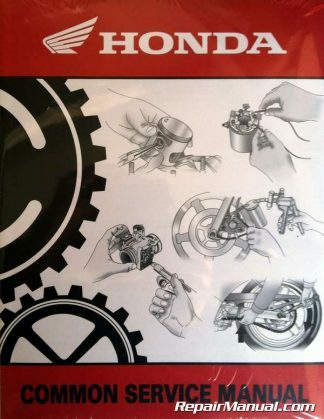 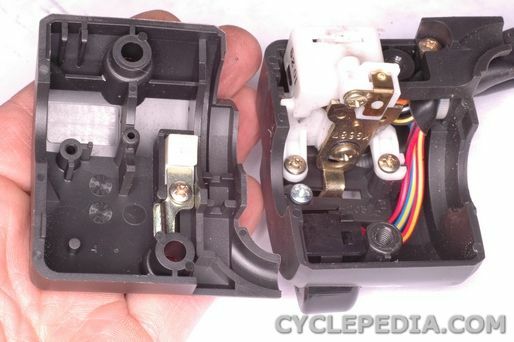 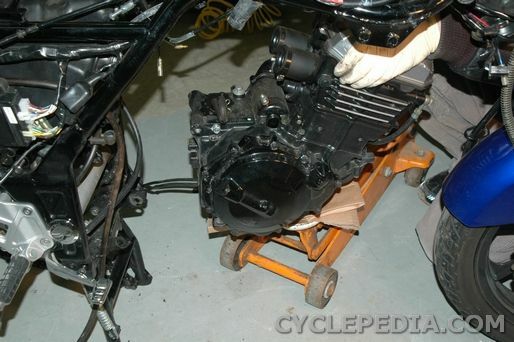 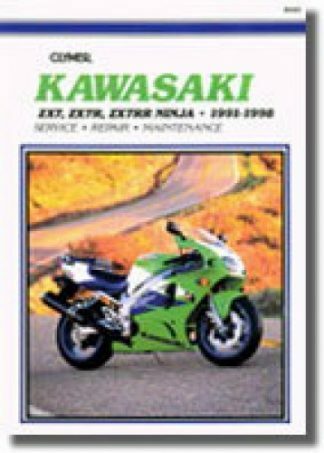 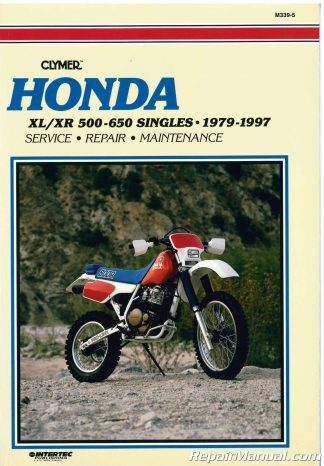 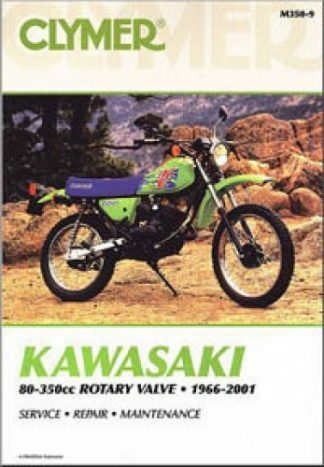 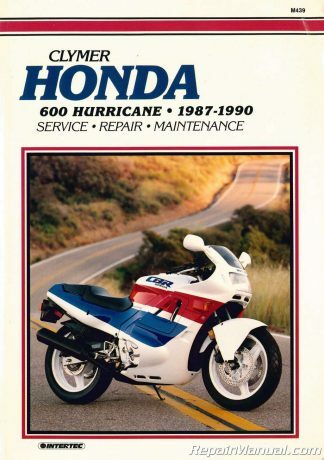 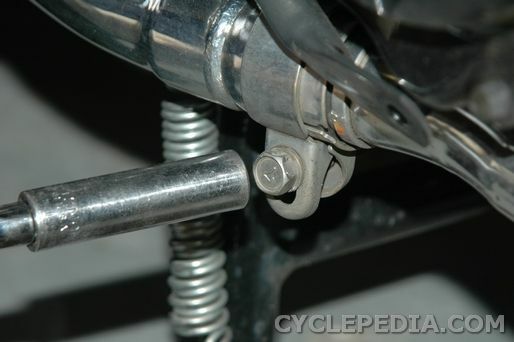 The Cyclepedia 1986-2007 Kawasaki Ninja EX250 printed motorcycle service manual features detailed, photographs and wiring diagrams, complete specifications with step-by-step procedures performed and written by a veteran Kawasaki dealer trained motorcycle technician. 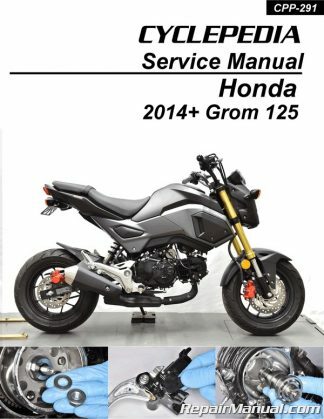 Please note that the color photos shown here are from the online manual – the printed manual includes black and white photos. 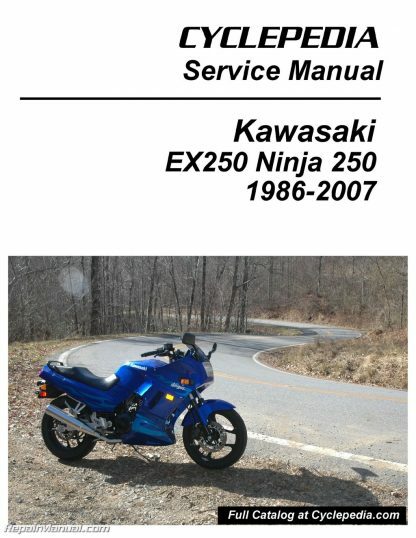 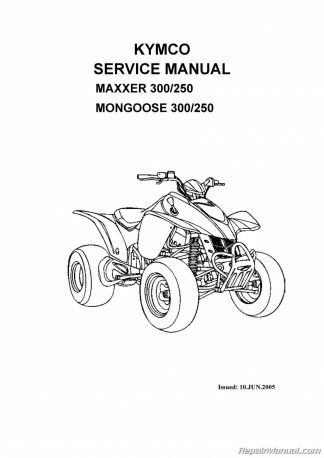 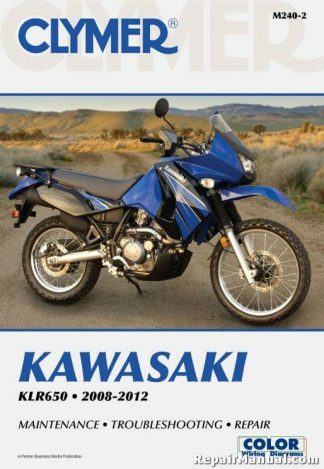 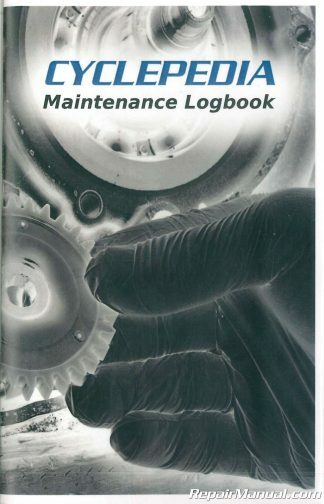 This is the best manual you can get for your Kawasaki Ninja 250. 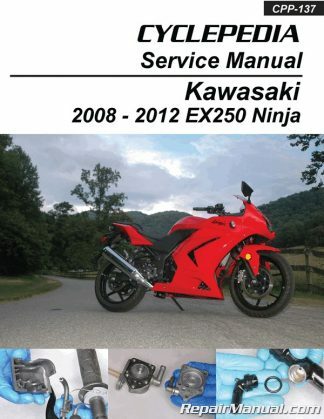 Comes with one year of access to the Full Color Cyclepedia Online Manual!